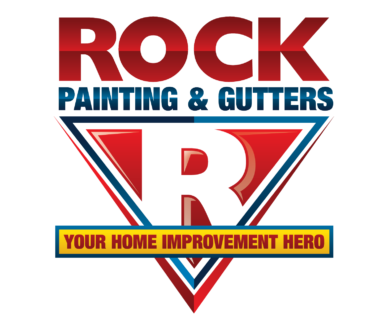 Although we’re mostly about painting walls and installing superior gutter systems, Rock Painting and Gutters also has a flair for interior design – we do beautify your home’s interior walls after all. With that in mind, here goes: A successful interior design endeavor is a great way to refresh a space and improve quality of living. Things like decorating with your favorite art or putting up the perfect drapery is a fun way to beautify your home. Keep reading to find a few tips and tricks to help you on your interior design quest! One great interior design tip is to start going to more yard sales and thrift stores. You’d be amazed at some of the unique things that you can find at these avenues versus the typical places like Ikea or Wal-Mart. You might come across a great end table or beautifully decorated vase. Another tip for interior design is to incorporate interesting textures and patterns. Textures and patterns draw attention to the detail of your room and can really accent any smooth surfaces you have such as wood or glass. In order to get a contemporary style, you will definitely want to focus on patterns and textures. We’re interior painters, so know full well how colors can set the mood and create specific environments. When redecorating a small kitchen, keep your color pallet pale. A pale color pallet will brighten the space and make it appear larger. It is also best to focus on one or two colors to keep the space from appearing busy. Light blue, sea green, white and ivory are all wonderful choice for a small kitchen space. Any home can be improved through interior design. Working on interior design allows the artist in us to come out. 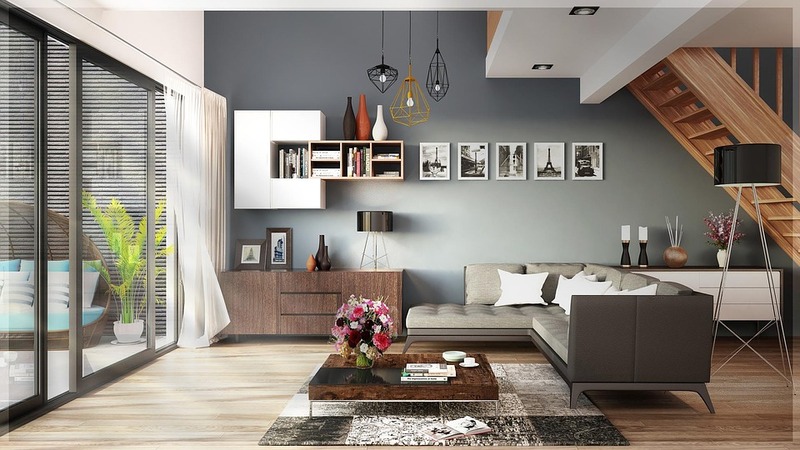 With any luck, the article you’ve just read will give you some great ideas as to how you can make your room look magnificent.